Have you ever considered trying a tri? If so, this episode is for you. We were fortunate enough to pick the brain of athlete and coach, Brett Daniels. 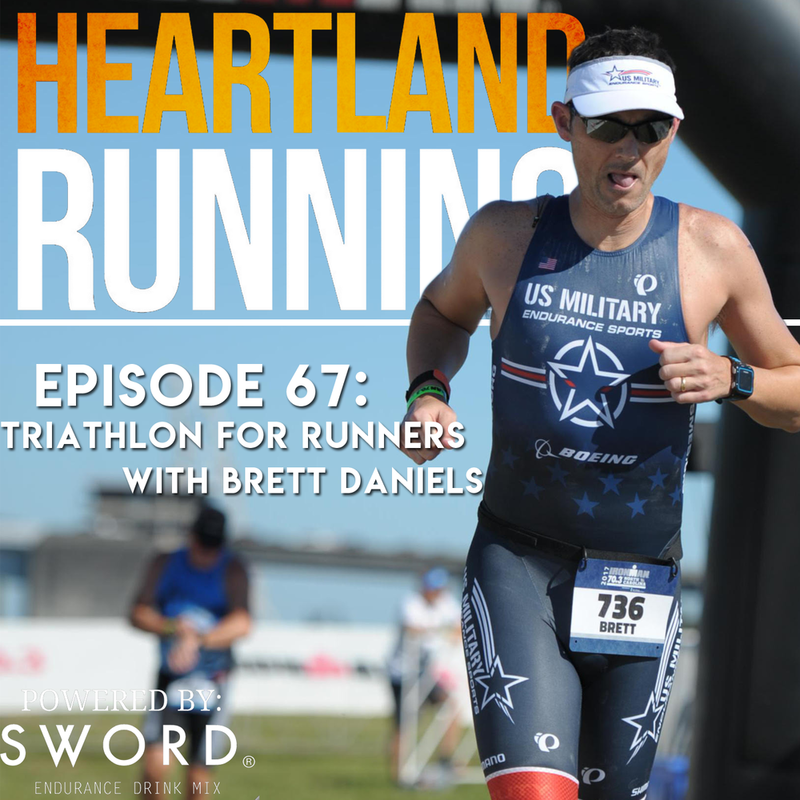 Brett has competed in over 100 triathlons ranging in distances from Sprint to Ironman including the 2008 Ironman 70.3 World Championships. He has also been coaching since 2004 and holds Expert level certifications from USA Triathlon and USA Cycling. Brett covers some of the basic triathlon terms before we dive into (no pun intended) each of the disciplines - swim, bike, run and the transition.